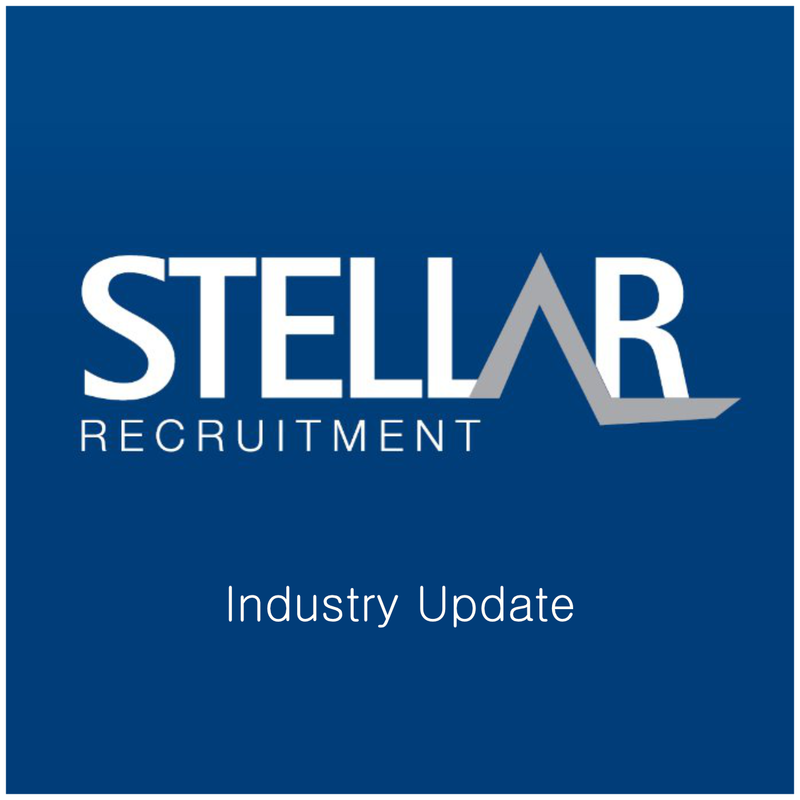 The Stellar Recruitment-Industry Update Podcast serves as a platform to discuss industry trends and get insights on the latest issues. Listen to the (6 minute) audio update below where Justin Campbell covers his take on the current market dynamics. As the recruitment leader of Stellar’s Western Australian team, Justin has built a strong team of recruiters while further strengthening the business’s partnerships. Many Perth based businesses and industry talent choose to do business with Justin not only because of his local industry market knowledge but also his honesty and commitment to achieve results. Justin has been working within the mining market for now 5 years and is frequently onsite and in front of both clients and candidates so if you have any additional questions please feel free to reach out to him or one of his team.